Back to School time is just around the corner. Many of us like to get ready over the summer before things get too hectic. 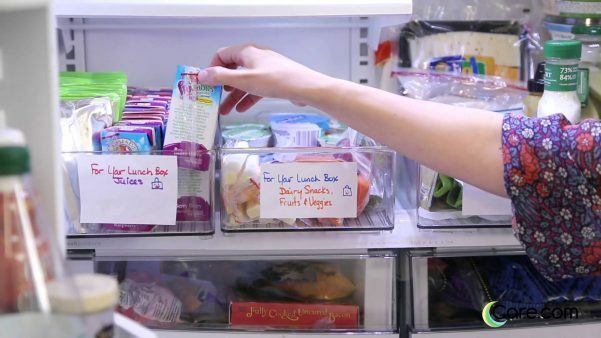 Now is a great time to start thinking out what kinds of back to school refrigerator organization hacks you can use to make your weekday routines run smoothly. We’ve compiled a list of tips to help jumpstart your back to school preparations. With these back to school refrigerator organization ideas to try, you’ll be more prepared than ever to tackle the new school year! 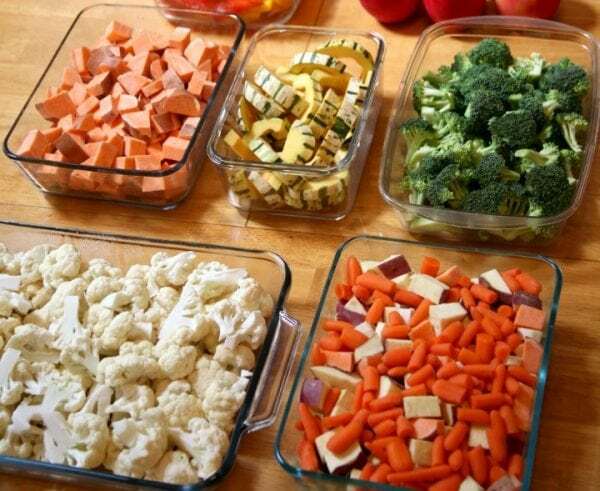 This may go without saying, but to properly organize your refrigerator, you need to start at ground zero. Get out your cleaning supplies and hit the fridge! 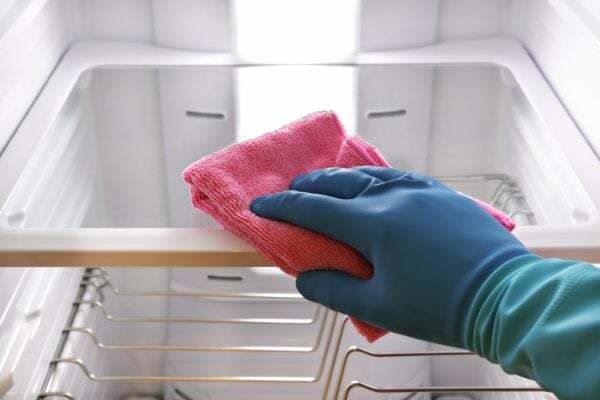 Cleaning out the inside of your refrigerator will help you identify spoiled and expired foods, take inventory of what you have, know when things need to be used before they go bad, and make a shopping list for items you need. Using bins to categorize foods keeps similar items grouped together for easy storage, and also makes finding what you need simple. Clear bins are great because it’s easy to see what’s inside. The Lunch Zone can be a deli drawer or even a bottom shelf with some strategically labeled bins for easy access. If you prefer to keep condiments in the refrigerator door, try using the bottom half of an egg crate to put condiment bottles into. Many condiments today are designed to be stored with the cap down. Squeeze bottles are often stored this way, too. Place caps down in the egg crate to catch drips and keep the door clean. For condiment bottles that are stored upright (such as salad dressing), use an empty 6-pack bottle carrier (think beer bottles) to keep bottles from falling down or falling out of the door. Whether you drink soda or sparkling water, beverages can take up a lot of space inside the refrigerator. For cans, invest in an inexpensive beverage dispenser to keep cans stacked neatly and ready to grab. For bottles, use a strong magnetic bottle organizer to store bottles up high, allowing the underneath space to be used for storing more food. You can purchase cheap Bento boxes and sectional containers at the Dollar Store or anywhere you like to shop. 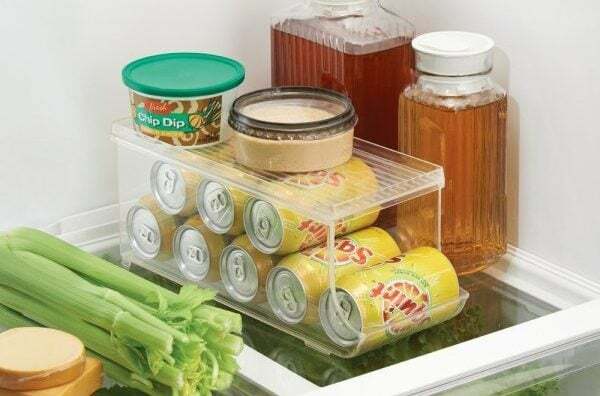 The refrigerator isn’t the only compartment that will benefit from organization. Using bins or creating zones as part of your back to school refrigerator organization is a must! 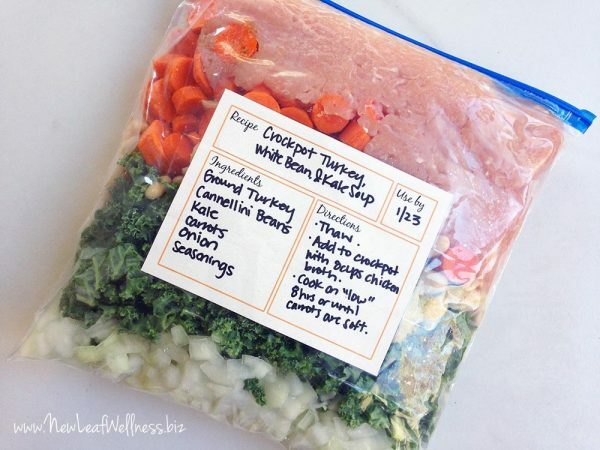 You can freeze juice boxes to use as ice packs, premade dinners, lunch meats, and breads to help eliminate those midweek trips to the grocery store. When you are getting low, just pull out what you need the night before and it’s ready for you the next morning. 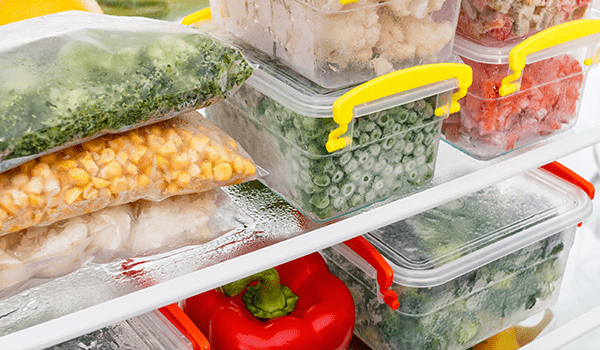 Think your refrigerator needs a little more than organization to get it in order? Contact a qualified appliance repair Stratford company for help!